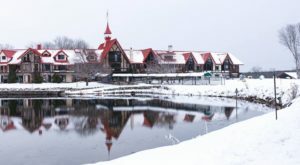 Most of us know Frankenmuth as the home of endless Christmas cheer, Bavarian architecture, and delicious chicken dinners. 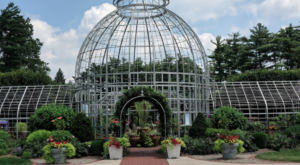 There’s one lesser-known attraction in this delightful Michigan town, though, that’s sure to have you returning time and time again. 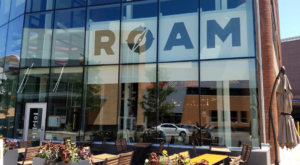 Once you clock in here, you won’t want to leave. 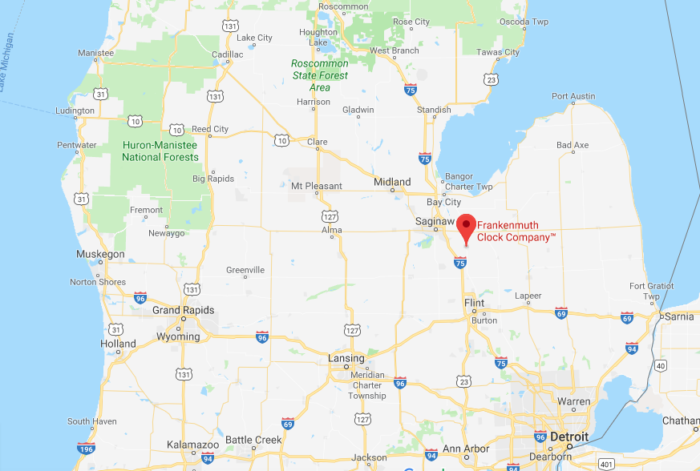 Frankenmuth Clock Company is located at 966 S Main St in Frankenmuth. 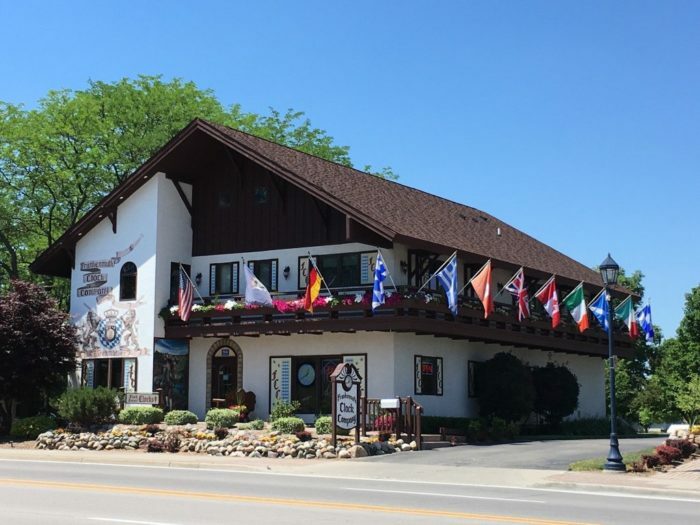 From the outside, this lovely destination pairs perfectly with its neighboring Bavarian-themed buildings. 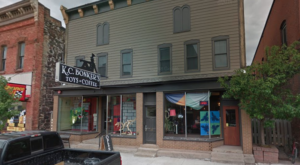 You’ll appreciate its quaint decor and welcoming atmosphere. 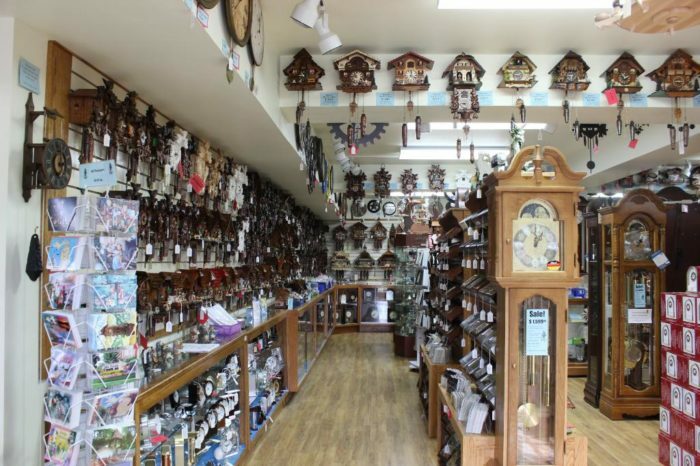 Upon stepping inside, marvel at a true wonderland of clocks. 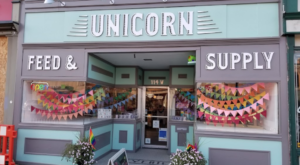 For over 35 years, Michiganders have found themselves truly charmed by this delightful shop. 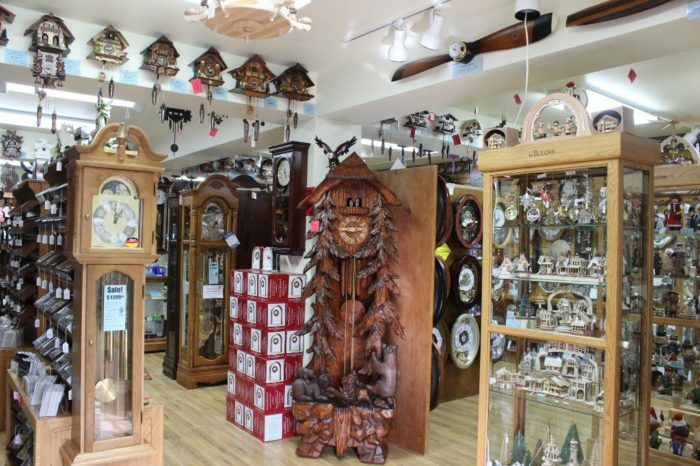 Take a moment to adjust to the rhythmic ticking before taking a leisurely stroll through the clock company’s aisles. You’ve never had such a mesmerizing experience. 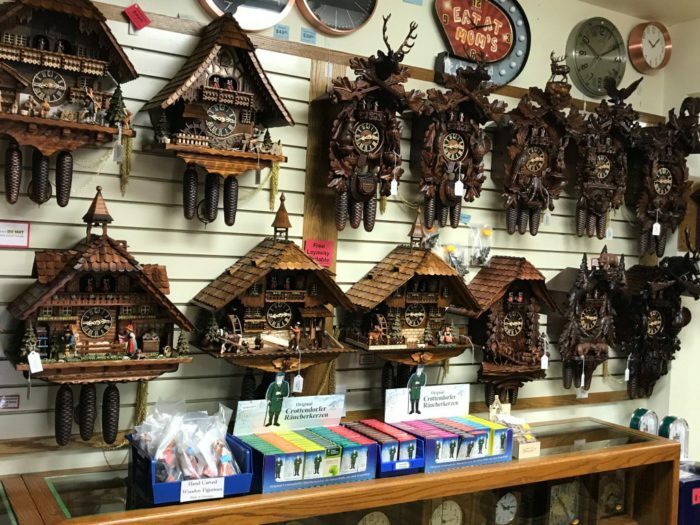 From beautifully designed Bavarian cuckoo clocks and quirky originals to gorgeous grandfather clocks, there’s truly something here to delight every customer. As if that weren’t enough, you'll find a full-service repair shop on site. 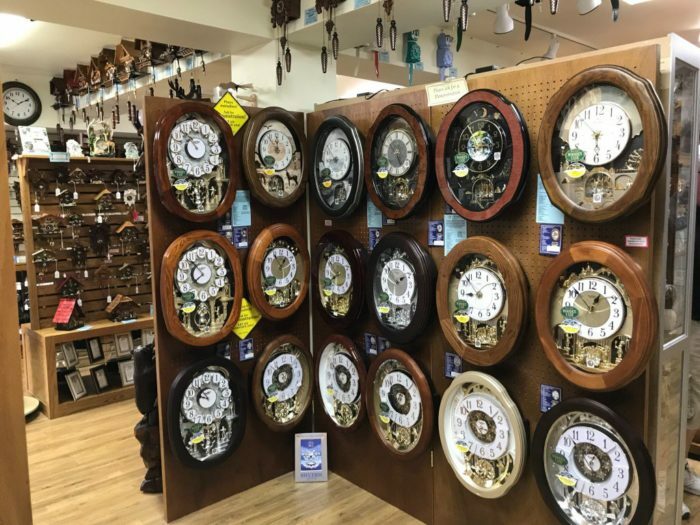 Bring in your own clocks for an expert opinion and a thorough refurbishing. 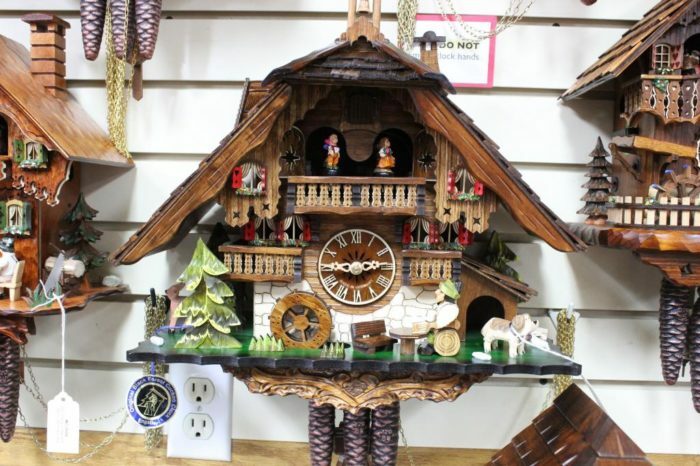 The clock company also offers a vast and wonderful selection of creative gifts, from music boxes to holiday ornaments to nutcrackers. What's not to love? 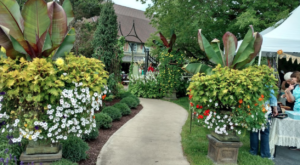 As you wrap up your visit, you’ll find yourself truly amazed by this one-of-a-kind gem. 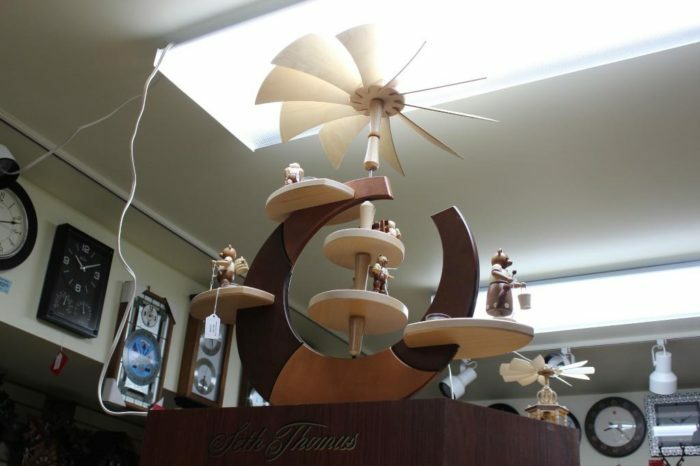 Time flies when you’re lost in the charm of Frankenmuth Clock Company. 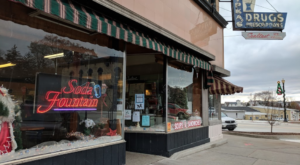 For more information about the clocks and novelty items offered at Frankenmuth Clock Company, click here. 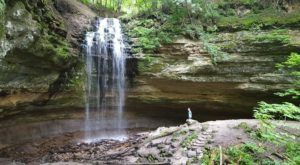 Have you explored this spot in years past? Share your experiences with us in the comments!